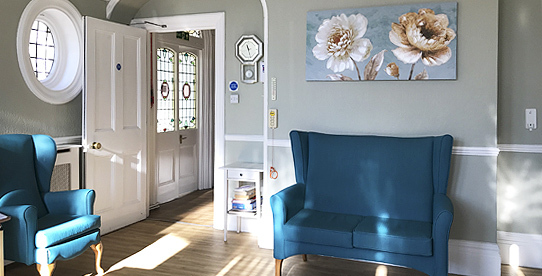 St Martins is a Residential Care Home for the elderly, registered for 26 residents who may require assistance with daily living, have more complex needs or live with Dementia. St. Martin's is located in Westcliff-on-Sea in a residential area, a short distance from Chalkwell Park, local shops and main bus routes. Chalkwell, Westciff and Southend Esplanades are within easy reach. We offer our residents a friendly, homely atmosphere with attentive staff giving 24-hour care. "Staff are always friendly and welcoming"
"I appreciate the level of care my mum receives"
St. Martin's offers quality services and facilities for residents and relatives. The caring staff strive continually to improve and develop these facilities and services provided. 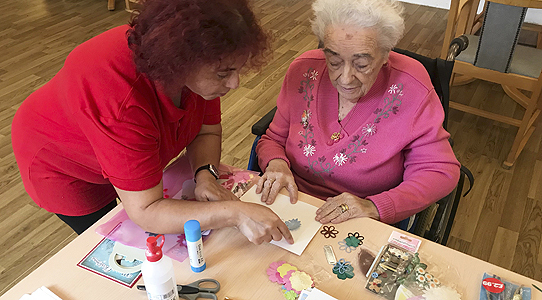 We organise activities within the home and arrange local trips out for the residents. 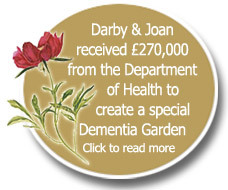 We also have the benefit of having a specialist Dementia sensory garden at St Martins for residents and their families to enjoy. Should you wish to visit any of our homes we would be delighted to meet you and show you around. 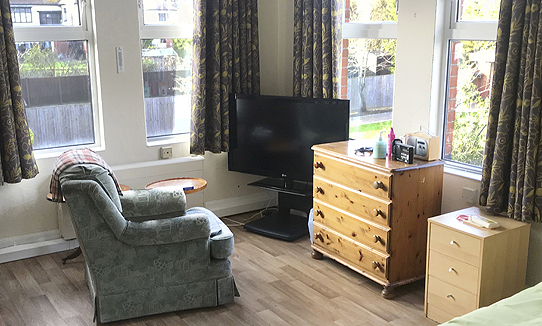 We welcome any person considering moving to a Residential Home to spend the day with us to get the feel of the home and meet the staff.